Fruit Logistica encompasses over 3,200 exhibitors showcasing every single sector of the fresh produce business. Urschel is proud to take part in this exhibition to offer the latest in innovative cutting solutions. Visit the Urschel Booth at Fruit Logistica in Berlin, Germany: Hall 3.1/Stand C-09 from February 6-8 in Messe Berlin. 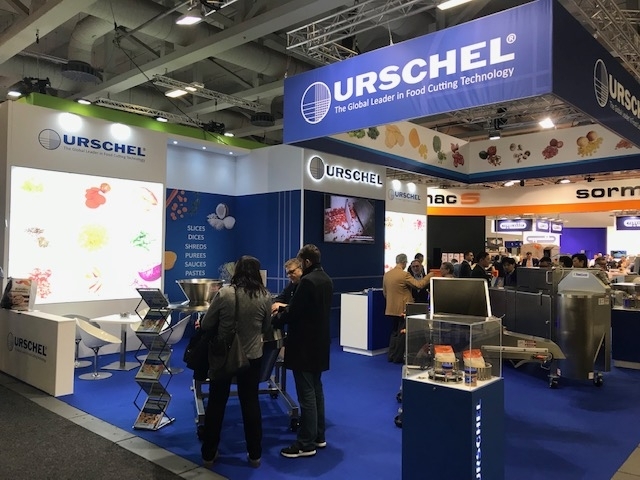 Urschel participates in trade shows all over the world connecting with customers. View a complete list of upcoming shows.